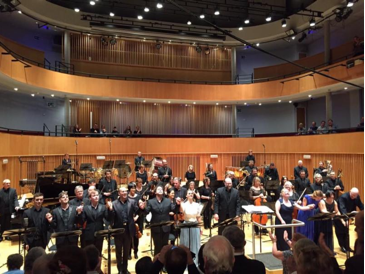 On 25 October 2016, Kenneth Woods and the English Symphony Orchestra gave the world-premiere performance of John Joubert’s opera Jane Eyre at the Ruddock Performing Arts Centre in Birmingham, an occasion that was universally acclaimed and is destined to be remembered for years to come. 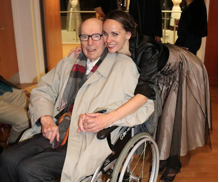 At the conclusion of the two-act opera’s concert performance, audience and musicians alike arose in a simultaneous standing ovation for the 89-year-old composer who at long last heard his magnum opus brought to life. The critics followed suit with widespread praise for the performance that was captured for posterity by the SOMM label. The live recording is scheduled to be released in March 2017 to coincide with Joubert’s 90th birthday.  Jane Eyre is the English Symphony Orchestra’s first foray into a full opera and the latest achievement in an impressive string of world premieres. 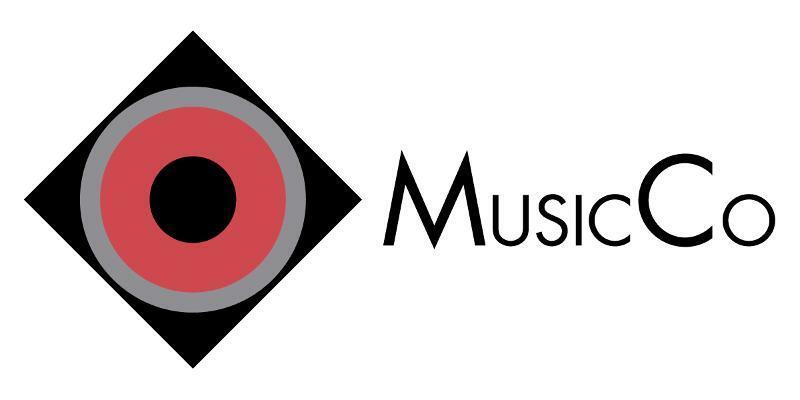 The orchestra’s October 2015 Elgar Festival produced the premieres of Elgar’s Piano Quintet and Sea Pictures in new arrangements by Donald Fraser, resulting in a chart-topping recording released by AVIE Records. October 2014 saw the premiere of Deborah Pritchard’s Wall of Water at London’s LSO St. Luke’s with a reprise at the National Gallery and release on the Nimbus label.